Today’s fast-paced lifestyle can make eating healthy, drinking enough water, and exercising particularly difficult. With the toxic foods and drinks that we are regularly consuming, it comes as no surprise that our bodies are beginning to show signs of wear and tear. In fact, a host of different health conditions can be traced back to toxicity throughout the body, and new ailments are now being linked to unhealthy lifestyle patterns. 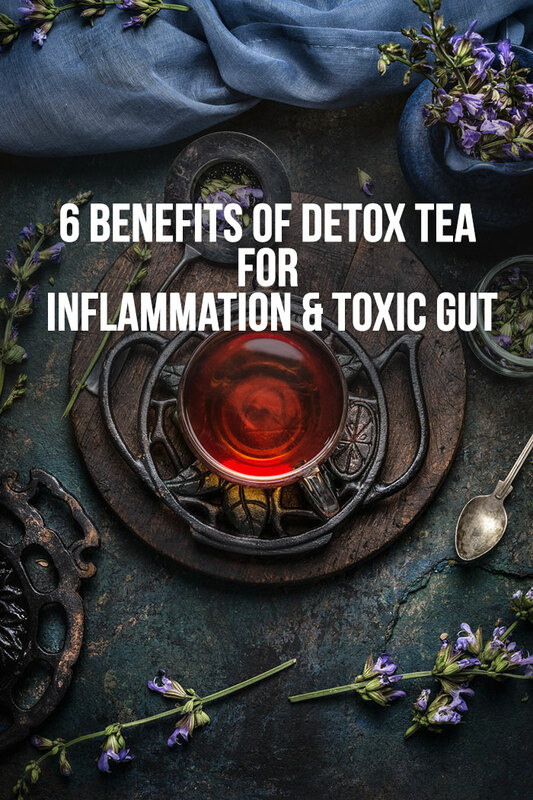 This article will discuss toxic gut and other ailments that are associated with toxic inflammation throughout the body, and how detox tea can help promote better health. Hippocrates began practicing what would evolve into modern medicine over two thousand years ago, and was perhaps the first to hypothesize that many diseases are linked to problems in the gut. 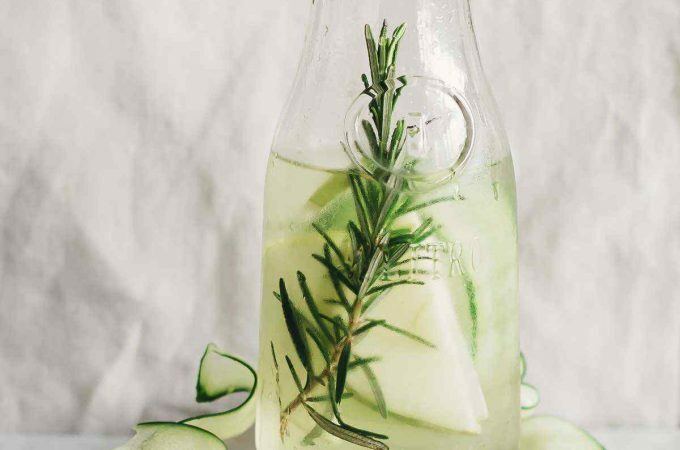 Centuries later, as various diseases are becoming increasingly common, more and more people are finding that they are suffering from a condition known as ‘toxic gut’ or ‘leaky gut’. 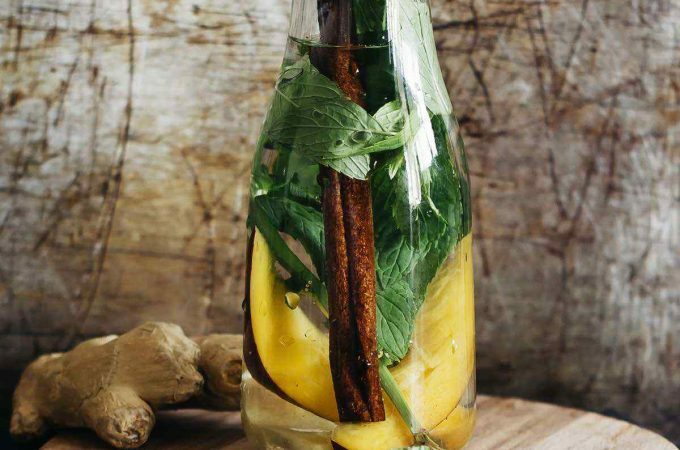 Detox teas are popular for a host of different conditions, but can also help reduce the inflammation that can cause toxic gut. 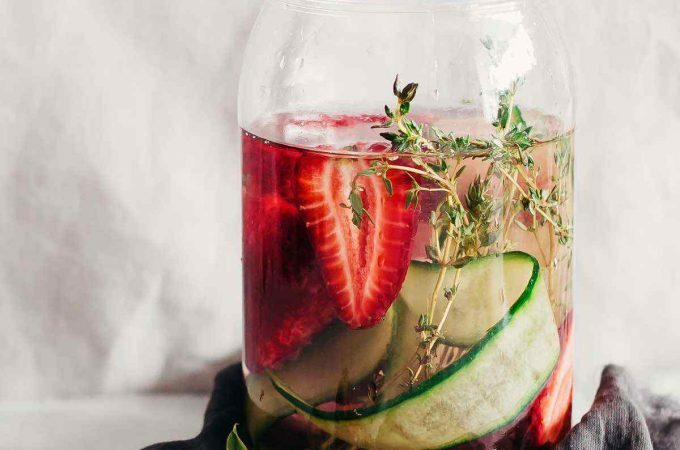 Detox teas containing licorice, ginger, dandelion, and hibiscus have particular anti-inflammatory properties that will help repair leaking intestines, lowering the toxicity in the gut as well as throughout the body. Certain brands of teas will have different usage instructions, but it is generally recommended consuming 1-3 cups of detox a day for a month, with at least one week in between courses. 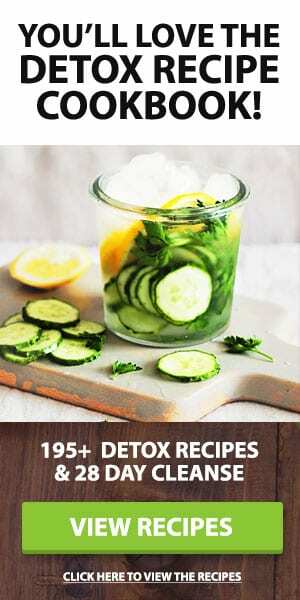 While detoxing, it is important to cut out any food that will promote further toxicity in the gut, such as sugars, alcohol, and processed foods and focus on vegetables, ancient whole grains such as quinoa and farro, fruits, and lean, locally sourced meats, as well as plenty of water. Supplement with a probiotic capsule to help promote healthy bacterial growth in the repaired gut (2). 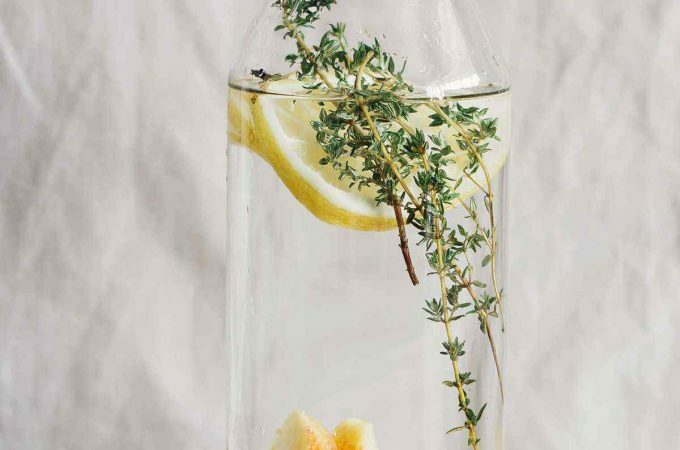 The first week of detoxing for leaky gut may cause flu-like symptoms, and during this time, it is important to consume plenty of water and rest to help your body heal. Rheumatoid arthritis is an autoimmune disease that occurs when the body sees the connective tissue in between joints not as important structures for movement, but as foreign bodies and attacks them as such, causing pain, stiffness, and degeneration. 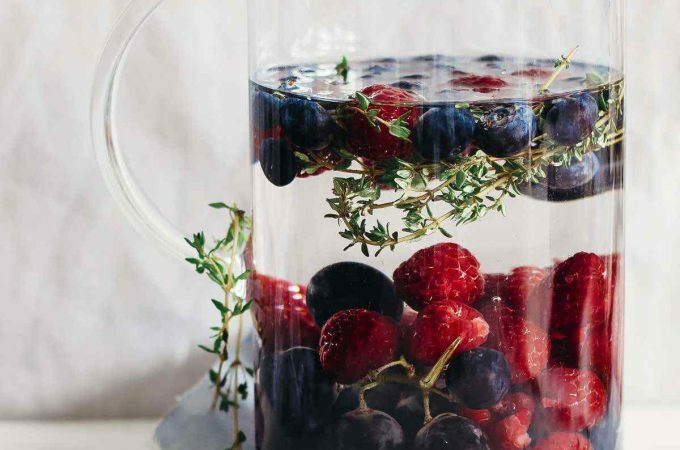 The liver is an incredibly important part of the digestive system as it helps to filter the toxins from the body, neutralizing them or flushing them of the body. The liver also helps to digest fats through the production of bile. These two jobs make the liver particularly vulnerable to inflammation, which can lead this organ to not function to its fullest extent. 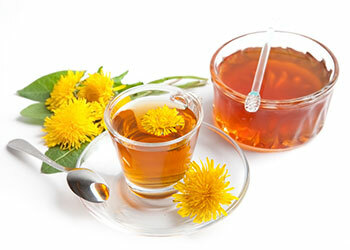 Detox teas are often times full of ingredients that can be helpful when detoxing the liver, including dandelion, ginger, chicory, and licorice. 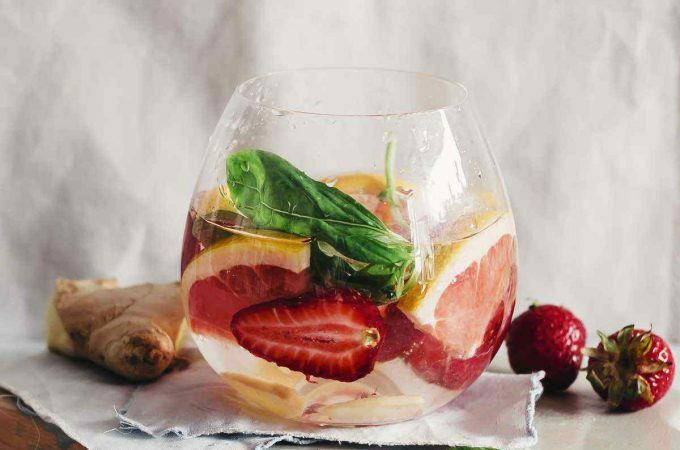 Removing the built up toxins from the liver and reducing the inflammation can help you digest fatty foods better and remove new toxins introduced in your body through food, beverages, and environment. Millions of teenagers suffer from mild to severe acne, yet adults are rarely exempt from acne and a host of other skin ailments. While hormones can be a primary cause of pimples in teenagers, those who are suffering from acne outside of adolescents may be suffering from a toxic overload in the gut and liver. When the body is unable to filter out toxins through the digestive system, toxins are released through the skin, causing cystic acne, which produces large, painful pimples that tend to leave deep scars if the infection is not treated properly. In recent years, the rates of autism have skyrocketed in children and teenagers throughout the United States. It is now estimated that one in sixty-eight children will be diagnosed with autism, with boys affected at a much higher rate than girls. More research needs to be done to understand the link between intestinal bacteria and autism, but detoxing the body and helping to fix toxic gut will probably not hurt an individual with autism. 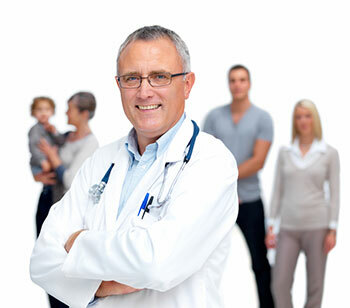 Of course, it is important to work closely with a doctor or nutritionist when changing a diet of someone with any sort of health concern, including autism. 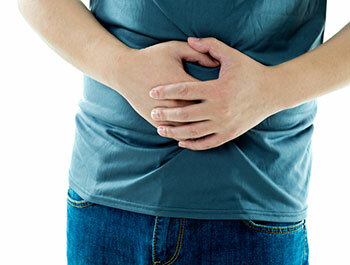 Every year, millions of work hours are missed due to irritable bowel syndrome, and there is potential that many sufferers have been misdiagnosed and are actually suffering from leaky gut. 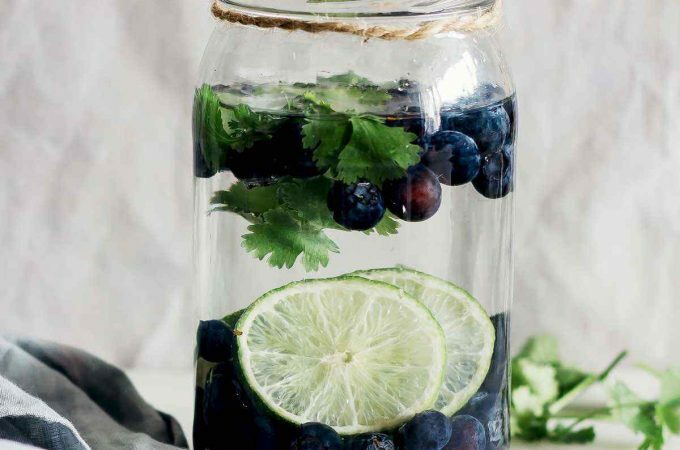 As this condition can further cause various ailments throughout the body, it is important to detox a leaky gut in order to feel the best you can. Talk with a nutritionist, holistic allergist, or other health care provider about how to safely detox for optimum results. « Can You Detox from Drinking Plain Green Tea?